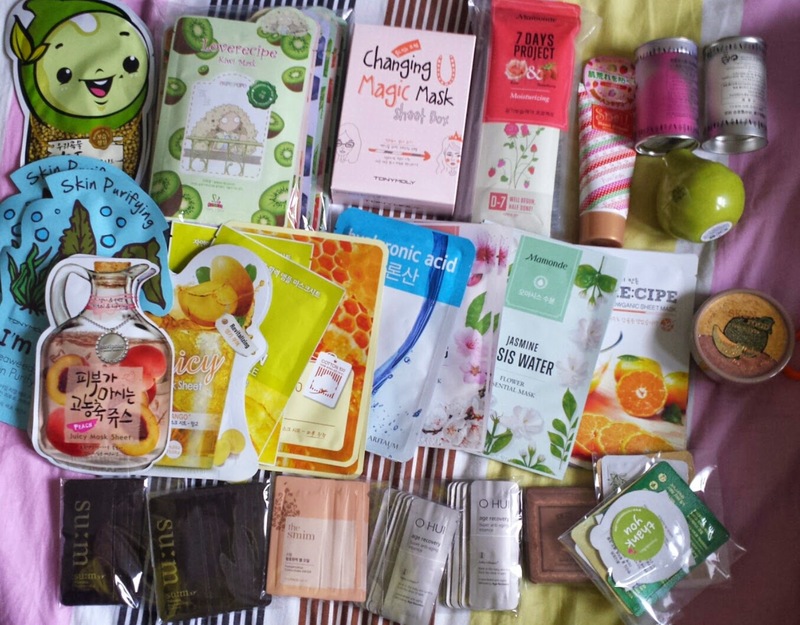 After trying a few masks, I decided I wanted to do a mask haul. I added so many masks into my cart and then kept on checking how much the shipping would be.. I was very shocked when I got $20 something for shipping because the order was so huge. I kept on playing with it and then made a boo boo. I accidentally confirmed to buy the cart thinking it was going to confirm after I go to Paypal. So imagine my surprise after coming back to the website and see my cart completely empty. I decided to just complete the order and "patiently" waited for my masks to come to me.. This was placed in early February and I received it by February 20th. So it wasn't a LONG wait.